Do you like Minecraft? So enjoy the Mineworld Game and build your own world! Watch out for the night monsters! 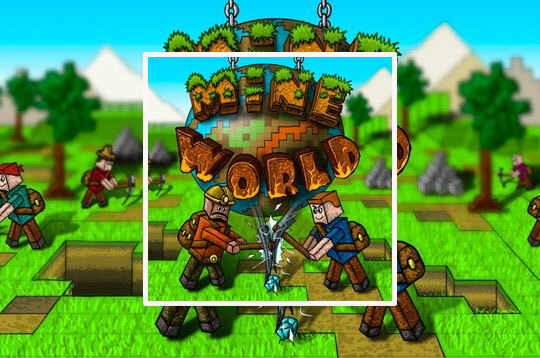 - Play Mineworld Free and Enjoy!